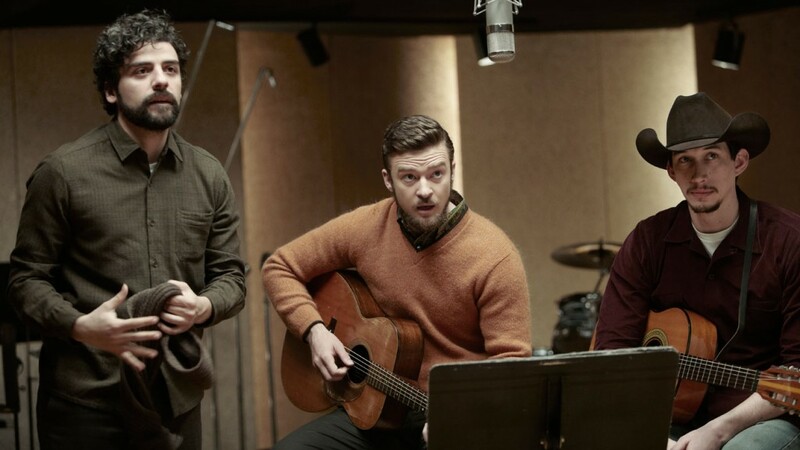 How would you like to win tickets to a free screening of the Coen Brothers‘ upcoming film Inside Llewyn Davis? Sounds great, right? And how about we throw in a copy of the soundtrack – featuring songs sung by Oscar Isaac, Carey Mulligan, Stark Sands, Justin Timberlake with production by T-Bone Burnett. Well, that’s exactly what we’re doing, courtesy of the folks at Mongrel Media! If you live in Toronto*, Edmonton, Vancouver, Victoria, Calgary, Winnipeg or Ottawa, you could win a ticket to an advanced screening and the aforementioned soundtrack. Contest entry has been CLOSED. Winners will be announced and tickets shipped on December 2nd, 2013. Inside Llewyn Davis opens in Toronto on December 20th, 2013 – Canada wide, Christmas Day, 2013. Contest open to Canadian residents only. Thanks to Mongrel Media. *Toronto Tickets are ROE (Run of Engagement) passes – no advanced screening.